*40% Off Everything in the Store. 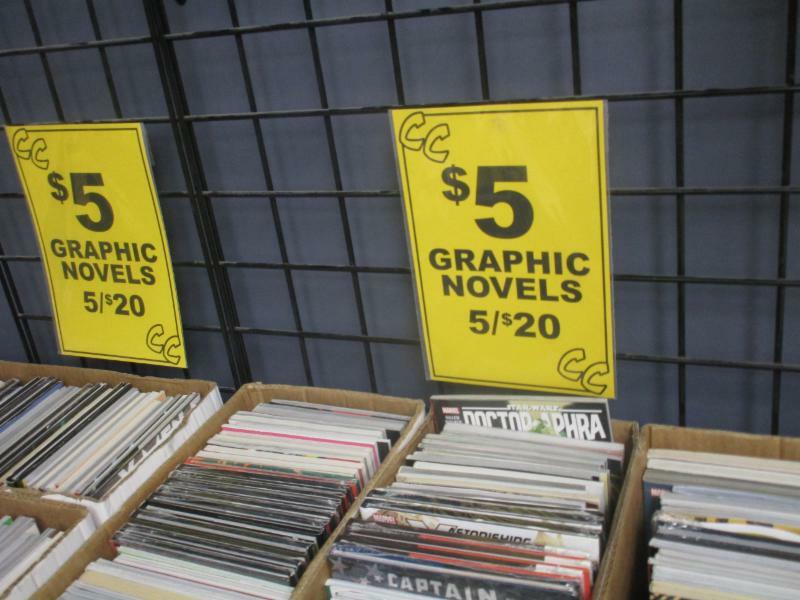 *50% Off ALL Hardcover Graphic Novels, Omnibus & Collections. 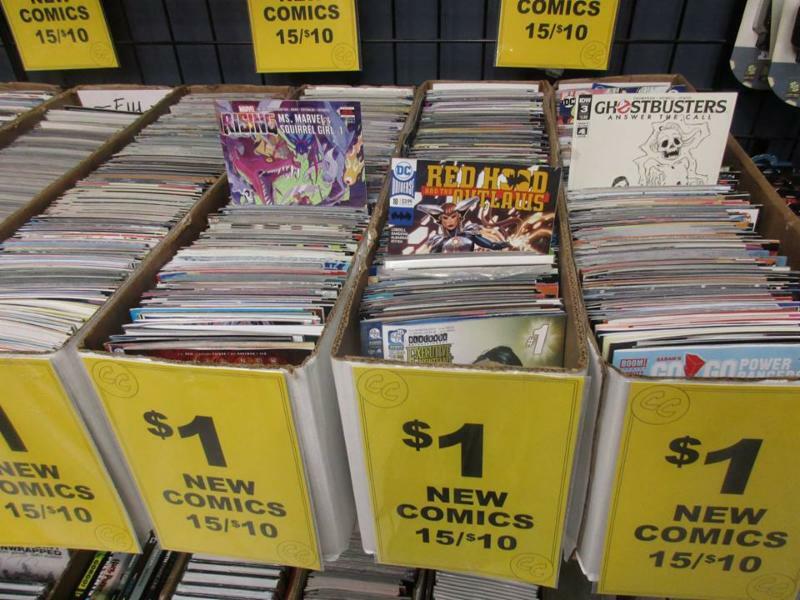 *50% Off ALL New Comics Excluding New This Week & New Last Week. 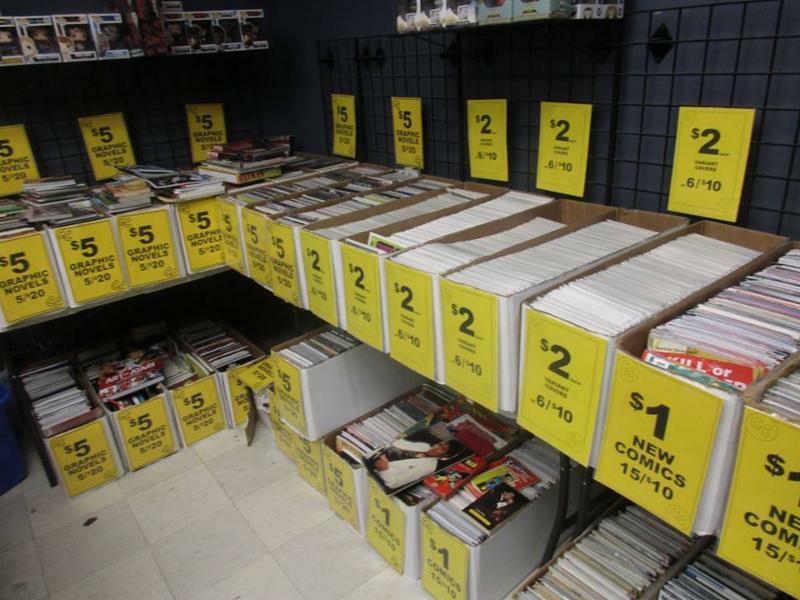 75% Off All Bagged & Boarded Variant Covers Not Dated within 30 Days. THANKSGIVING EVENING / BLACK FRIDAY HOURS - Black Friday Sales Start @ 10PM Thursday Nov. 22nd! 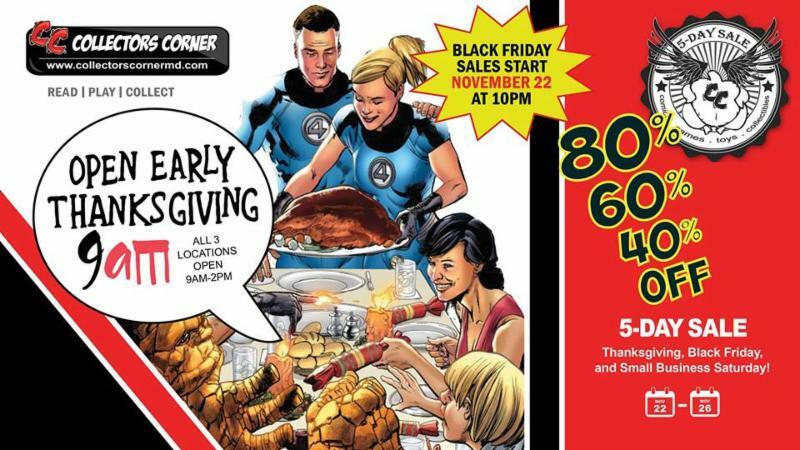 FREE TOTE BAG filled with GOODIES - First 50 In line at 10 PM (ALL 3 LOCATIONS) BLACK FRIDAY/Thanksgiving Evening 10PM get a FREE Collectors Corner Tote Bag filled with Goodies Over $25 in Value including but not limited to...Comics, Graphic Novels & Toys! FREE MOVIE TICKET : FIRST 25 In Line get a FREE Wreck It Ralph 2 : Ralph Wrecks the Internet Movie Ticket. FIRST 50 In LINE have a Chance to WIN a $50 CC Gift Card Randomly Inserted into one of the Free Bags at Each Store Location. 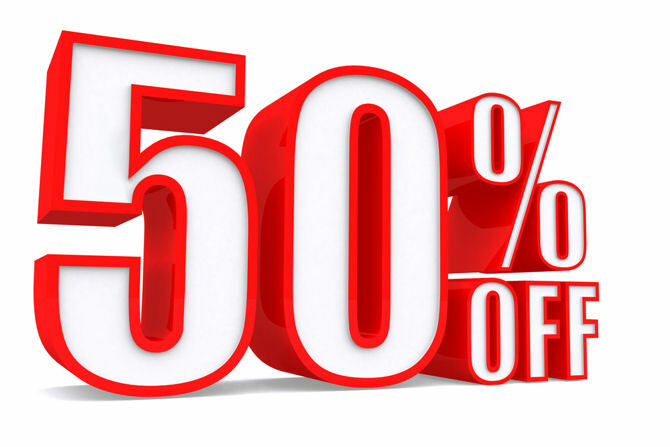 *50% Off Everything in the Store. 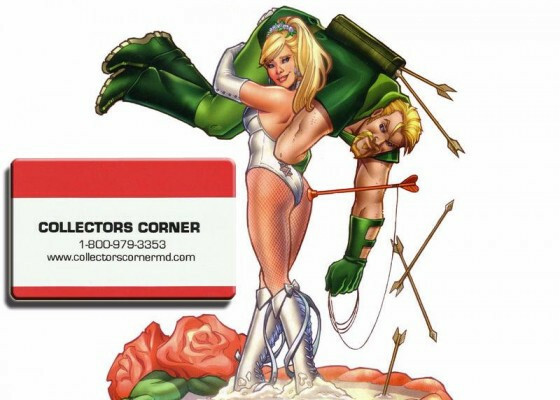 *60% Off ALL Hardcover Graphic Novels, Omnibus & Collections. BLACK FRIDAY DAYTIME HOURS 8AM - 9PM - Black Friday Morning All 3 Store Locations - (Open Early 8:00 AM - 9:00 PM) SAME Discounts As Listed Above. Stock up for X-Mas with unique gifts and stocking stuffers that will make any fanboy's dreams come true! **BONUS Gift Cards with BONUSES, CANNOT be used until Dec. 26th. 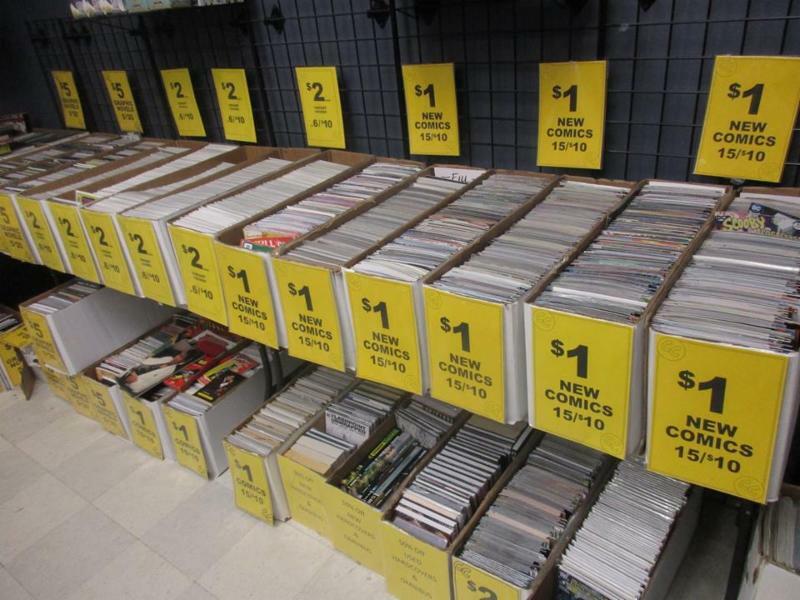 PLUS More Surprise DOORBUSTERS on Thanksgiving/Black Friday @ 10 PM - Midnight!